It is always interesting to know about the airfields that are in your state and what roll they may have had in the past. Having recently moved from Florida to Nevada I was curious to see how many airports there were that had a previous military or civilian history or are now inactive. I was quite surprised that there were quite a few; I placed the approximate location of military (as well as civilian airfields) on a map of Nevada. Some of the fields are abandoned now (red dots) and some still exist (green dots). 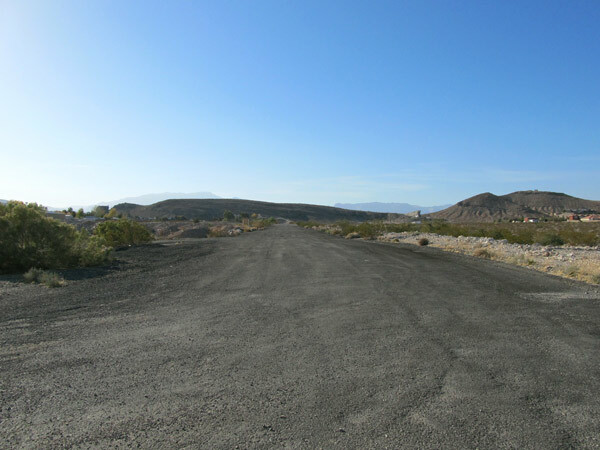 (*note: The Boulder City airport is the old municipal airport located just north of the current airport.) There may be other airports not shown but these are the ones that I discovered in my research. I live near a few of the abandoned airports so I decided to go see what they look like today and here are some pictures of them. 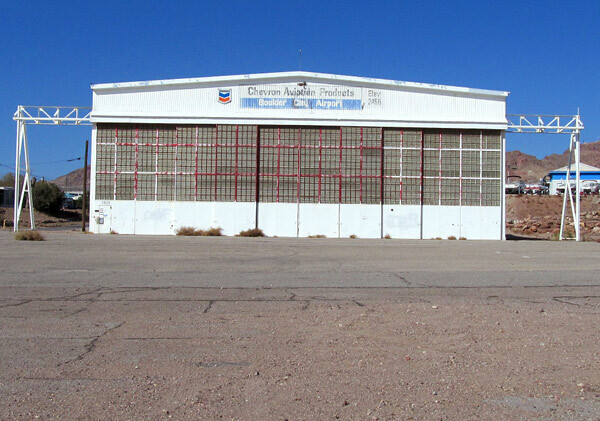 Hangar at the old Boulder city airport. 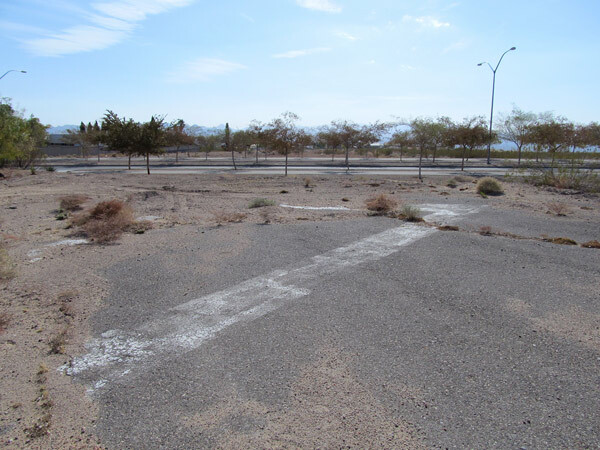 Runway 21 at the old Boulder city airport. 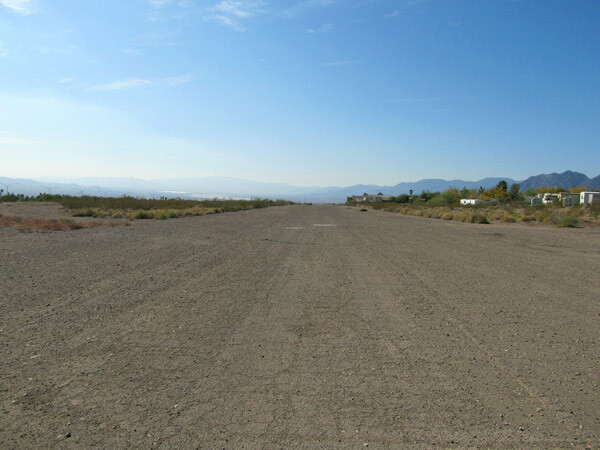 Runway 17 at the old Boulder city airport. Voc-Tech airport in Las Vegas. 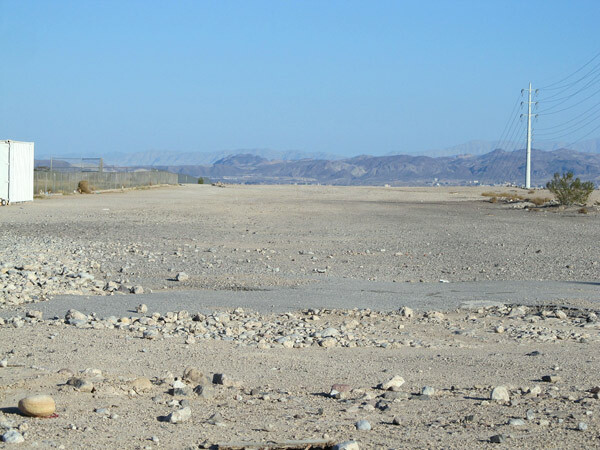 Barton Field airport in Las Vegas.